MachWall™ revolutionizes how we build: Speed, Cost Effectiveness and Quality. 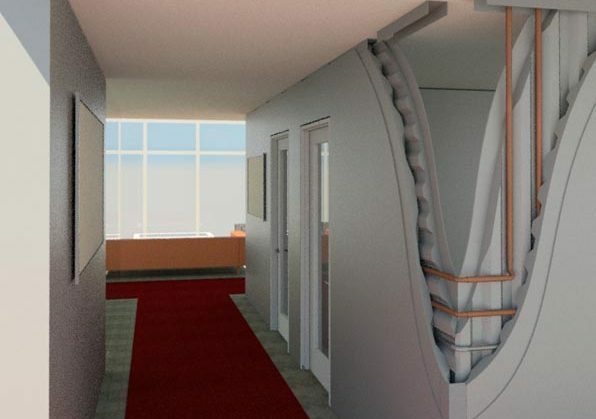 This revolutionary design can decrease build time by up to 50% and dramatically cut project costs. MachWall™ allows a builder to install interior, non-load bearing partitions quickly and easily with our patented engineered wall units. MachWall™ replaces traditional site-built construction elements and introduces a time-saving method of completing the internal partitions of any building; infusing speed with quality green materials. Produced under patent #9725902 (and pending patents), our process combines state-of-the-art building materials and built-in core channels that are integral to the design. The interconnected vertical and horizontal channels allow utilities to be installed simply and easily. Install conduit and electrical boxes easily through these channels and terminate them at any point in a room. Run plumbing pipes between rooms and floors without obstruction or build-arounds. 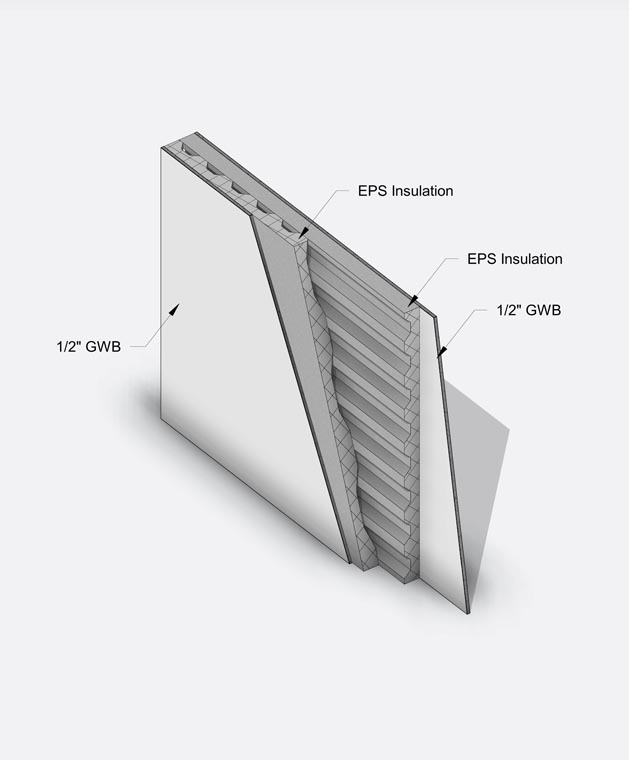 MachWall™ is engineered to allow fast and easy installation, while accommodating highly-efficient building practices. Each project meets standard-sized material needs including local building codes, safety, and quick installation to keep your project on time.